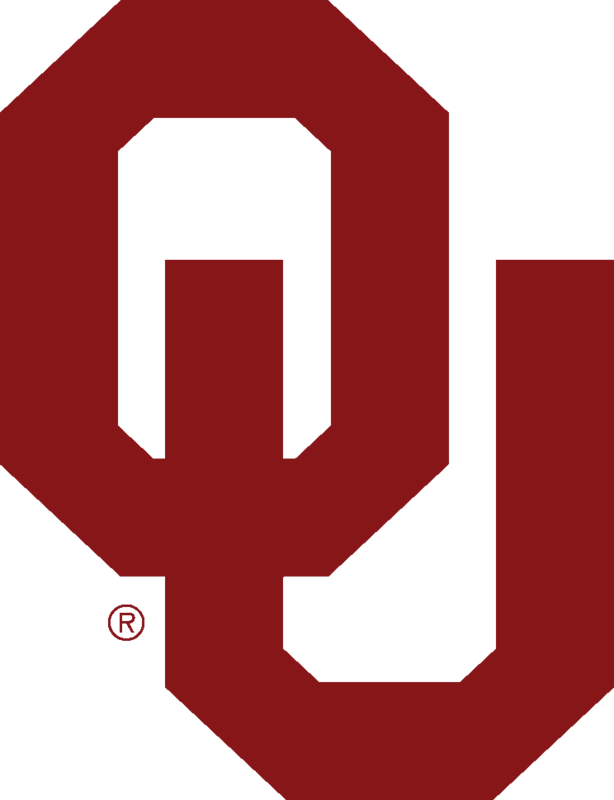 OAKLAND, Calif. (AP) — Representatives of the Oakland Athletics and Major League Baseball met Sunday with Heisman Trophy winner Kyler Murray, a day before the Oklahoma quarterback's deadline to enter the NFL draft, a person with direct knowledge of the session said. Drafted last June in the first round as the ninth overall pick, the outfielder signed with Oakland for $4.66 million. There was an agreement between the team and Murray that he would play football this year, then skip his senior season to begin his pro baseball career — and A's manager Bob Melvin as well as executive Billy Beane and general manager David Forst closely followed Oklahoma football in 2018. Murray showed off his skills taking batting practice at the Coliseum in an A's uniform back in June, greeted by "WELCOME TO OAKLAND" on the big scoreboard with his photo. Beane joked with super agent Scott Boras — who represents Murray — about the prized prospect committing to 15 years with the A's, who reached the playoffs for the first time since 2014 before losing the AL wild-card game to the Yankees and the franchise is preparing to build a new ballpark near the popular Jack London Square neighborhood of the city.